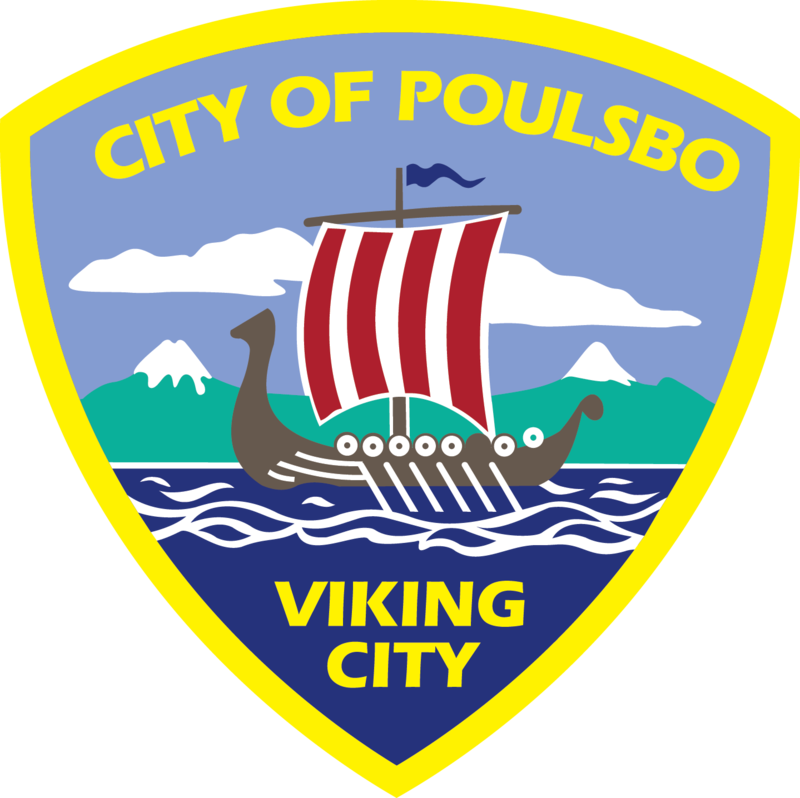 Poulsbo is a beautiful Norwegian themed community. Its open space and shoreline are great for outdoor enthusiasts, but there is plenty to do around town for those who are not as adventurous. The town also boasts great schools including Olympic College and Western Washington University Peninsulas.